Long Way North is a dramatic adventure film, devoid of the comic relief and musical numbers all too common in North American animated features. While artists and fans are constantly calling for animation to expand its horizons, Long Way North has done it, but its botched release in Canada will keep it hidden from the people who would champion it. With Canada's recent hunt for Sir John Franklin's two ships, the Erebus and the Terror lost during the search for the Northwest Passage, there was a natural Canadian marketing hook for this film. Set in Czarist Russia, an explorer sets out to find the Northeast Passage across the pole. When the ship doesn't return, everyone assumes that it sank. A search turns up nothing. But Sasha, the granddaughter of the explorer, finds some notes in her grandfather's study indicating he took a different route than expected. She argues for another search mission, but is not only refused, she damages her family's position with the royal court. 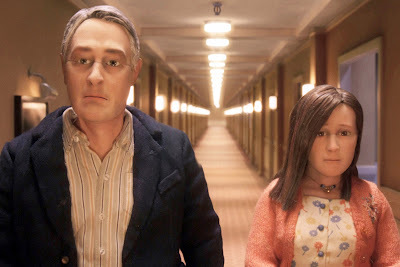 Vilified by her father, Sasha takes off on her own to prove her theory correct. Connecting with the crew of a ship thanks to the reward offered by the Czar as well as an obligation a crew member owes her, they take off following her suggested route. What follows is a rigorous adventure, where she and the crew undergo storms, ice avalanches, bitter cold, hunger and injury. It is an uncompromising look at a difficult journey and the film pulls no punches. The script, direction and art direction are all excellent. 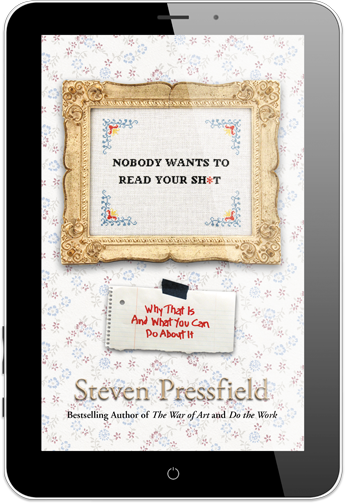 The story has echoes of Captains Courageous and what might be an homage to a moment in Chaplin's The Gold Rush. The characterizations are realistic. The film, a French-Danish co-production, has an insane number of partners. Pulling together the financing for this must have been hell. And for all the film's excellence, the budget is the weak link. Act 1 is full of animation done on threes, fours and maybe sixes. The resolution of various story threads is done with stills during the end credits instead of being animated. 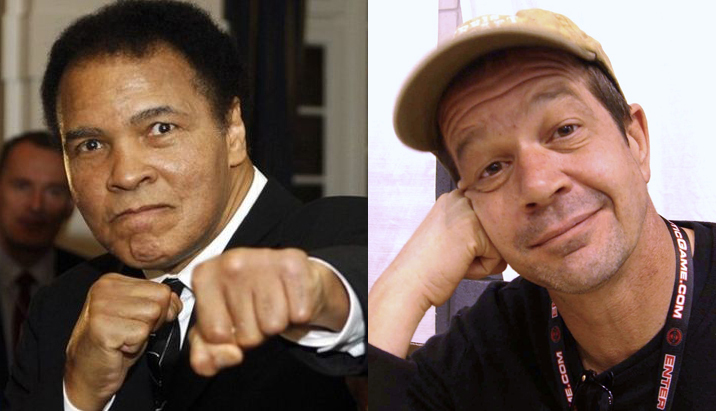 However, director Remé Chayé has put the money where it counted. The search is doesn't skimp on animation or effects. I can't think of another animated feature I can compare this to directly. It is like The Iron Giant in that the release has shortchanged it and people who eventually find this film will like it. It's like Castle in the Sky as it is a straight up adventure without the cuteness that plagues so many animated features. In its second week in Toronto, it's showing just once a day on a single screen at Canada Square. The Sunday screening I attended had maybe 8 people in the audience. 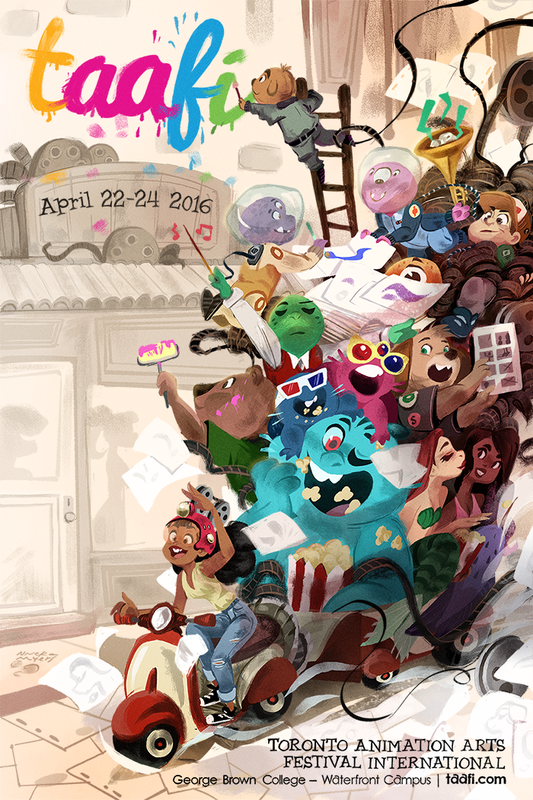 It was preceded by trailers for Trolls, Sing and Moana. The three reeked of formula, which made Long Way North that much more impressive. I'm afraid the film will be gone by October 28. If you get a chance to see this in a theatre, don't pass it up. Eventually it will turn up on other screens. When it does, watch it. I wish that GKids was distributing this, as they are great at marketing independent animated features. I've seen The Red Turtle and will see Miss Hokusai shortly. I'm betting that either those films or Long Way North will get a Best Animated Feature nomination as the art film this year. Should Long Way North get it, know that it deserves it. 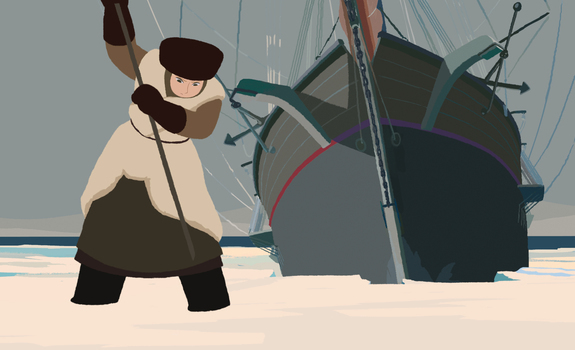 Long Way North, a French-Danish animated feature, has arrived in Toronto playing on a single screen. Three of the five papers in town have not reviewed it. None of this bodes well for its box office prospects or for people in the animation industry being aware of it. If you want to see this film, head to Canada Square at Yonge and Eglinton. Who knows if it will last more than a week. The Globe and Mail has another article behind a pay wall, providing some details. Deloitte, the receiver, ran an auction to purchase the rights to Arc's continuing projects. 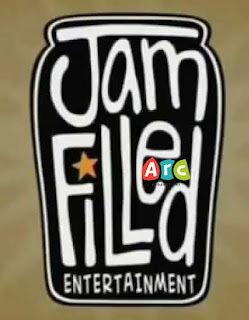 Jam Filled Entertainment, an Ottawa studio bought just weeks ago by Boat Rocker Media, won the auction. However, the deal has to be approved by the court and Jam Filled will be doing additional due diligence before the deal is concluded. One part of the deal is that enough of Arc's former employees are willing to return to the projects they were working on. The hope is that the deal can be finalized within the next two weeks. As of now, there are many questions. I assume that the work will stay in Toronto. If they're looking to rehire Arc employees, it's going to be easier to do this without asking them to move to Ottawa. While the deal obviously includes contracts for the work and the files created so far, does it include the hardware that the files are sitting on? Will they occupy Arc's former space or move to another location? Software licenses are not always transferrable. 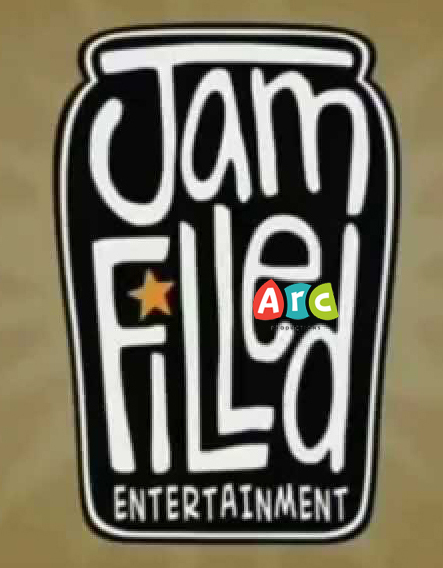 Will Jam Filled get rights to the licenses as part of the deal or will they have to purchase new ones? Which clients will be willing to continue their projects with Jam Filled and which will prefer to move them elsewhere? Will there be pay cuts for returning employees? How much? Will they be across the board, meaning that everyone rehired gets the same percentage of their former salary, or will salaries be negotiated from scratch? Who will be managing all this? As Jam Filled is located in Ottawa, will they be sending a management team to Toronto? Will they be hiring local management talent? As management was the source of Arc's problems, hiring the right team will be critical to the success of the salvage operation. Will Jam Filled continue the facility, assuming it is in Toronto, once the existing contracts are completed? That may not be decided until projects are delivered and the balance sheet is scrutinized. While Jam Filled's acquisition, assuming it goes through, is certainly good news, much more will have to be answered before this can be called a success or failure. Good luck to everyone.